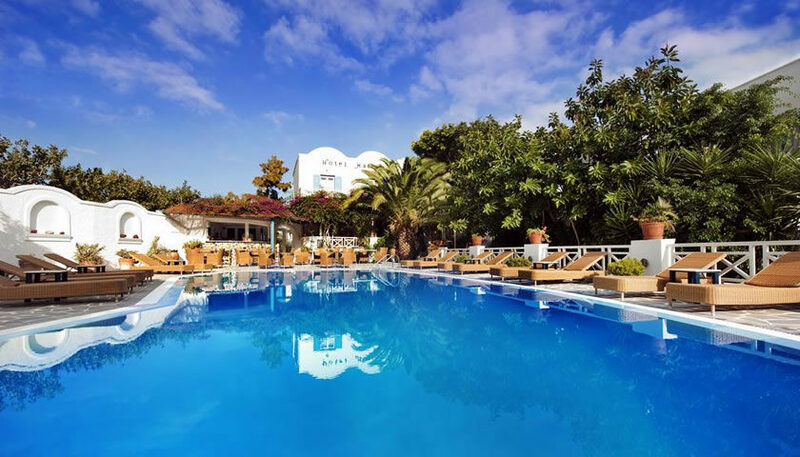 Matina hotel offers simple but cosy rooms close to Kamari beach. You can relax at your room’s balcony or by the pool and enjoy the hospitality of the hotel’s staff. 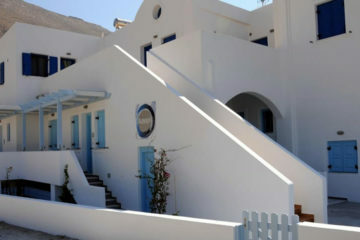 Specify the dates of your visit to Santorini to check availability and prices of Hotel Matina.